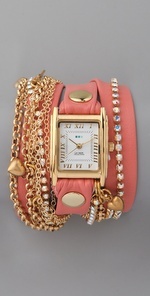 For The F of Fashion : WATCH THIS! 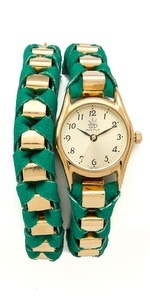 Love this popping green, the gold and green AMAZE BELLS! 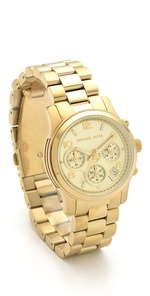 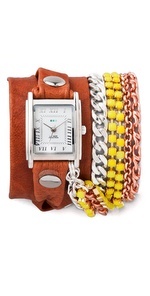 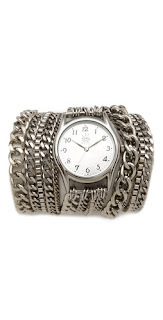 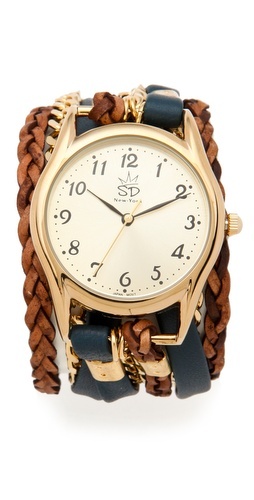 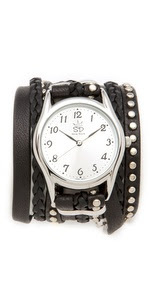 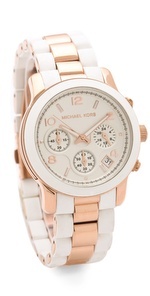 Wrap watches, love the woven strap!